Mumbai : The Stock markets today kicked off the Vikram Samvat 2075 with a gain. 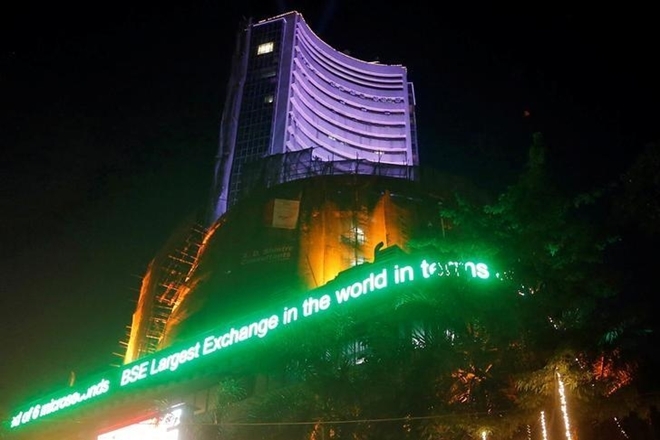 The BSE Sensex ended the Special Diwali Muhurut trading session with gains of more than 245 points, whereas the Nifty 50 gained about 68 points. Earlier, the Sensex opened 309 points higher at 35,301.88, while the broader Nifty 50 opened above the 10,600-mark.